As part of the comprehensive eye care we provide as your ophthalmologist, we perform routine eye exams and refractions for our patients. 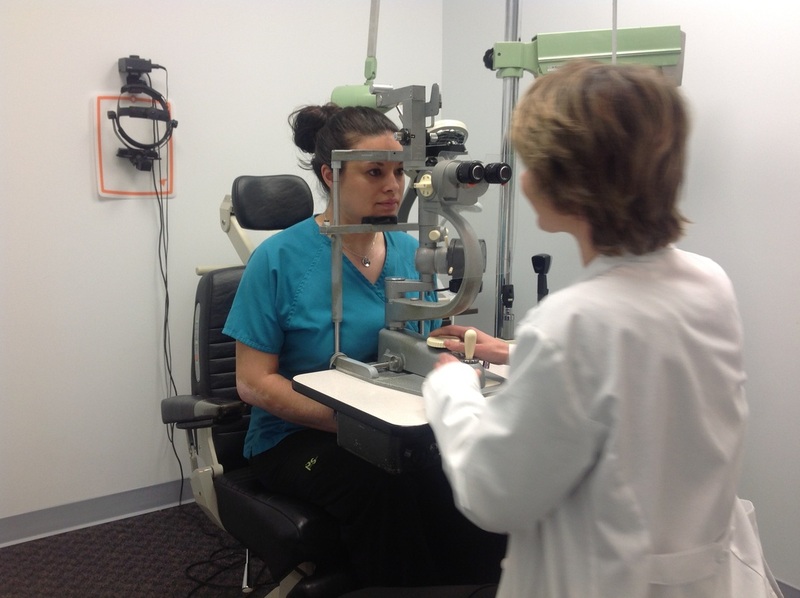 A typical exam includes a medical and ocular review, visual acuity testing, prescription for new glasses, glaucoma screening test, cataract check, and a thorough inspection of the ocular structures. Beyond routine exams, we also provide additional services such as visual field testing and Optical Coherence Tomography for patients with glaucoma, and retinal photographs and angiograms for diabetics. We provide eye care for patients of any age, starting with infants and children as well as adults.